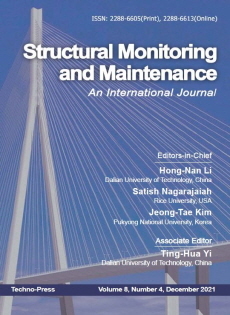 The Structural Monitoring and Maintenance, An International Journal, aims at the valuable source of information and excellent publication channel for the global community of structural monitoring and maintenance of structures. ♦ and related areas of structural engineering. The Hong Kong Polytechnic U.
AGH University of Sci. and Tech.